Start your day with complimentary fresh coffee and doughnuts in our office. We also have an ice machine for guest use. 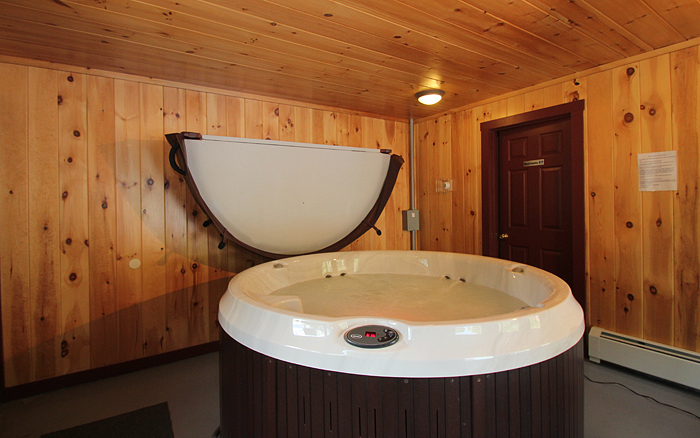 Unwind in our modern hot tub, and enjoy a swim or just lounge around our immaculately maintained outdoor pool. 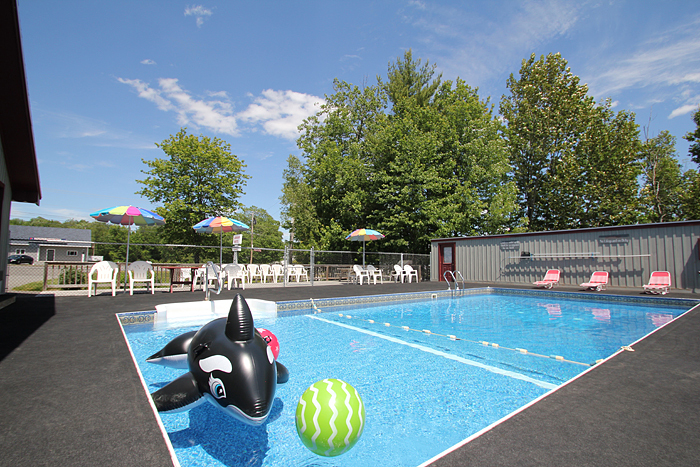 Our outdoor pool is open Memorial Day to Labor Day weekend and the indoor hot tub is open all year. 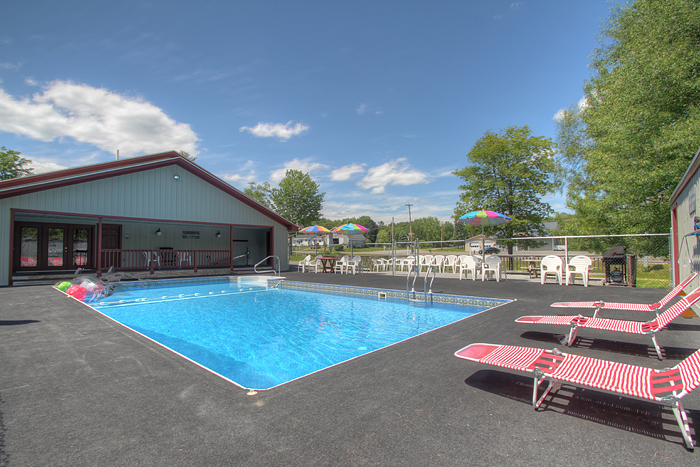 Pool and hot tub hours are 9 am to 9 pm. 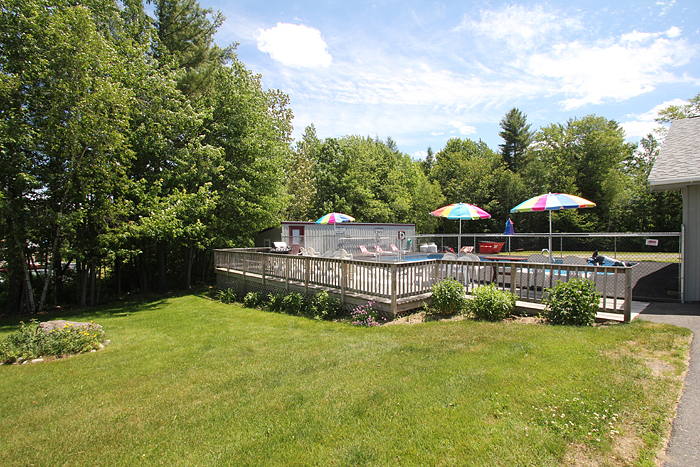 Next to the pool is a large deck with a gas grill and picnic tables. Grill your favorite foods and enjoy a relaxing lunch or dinner. 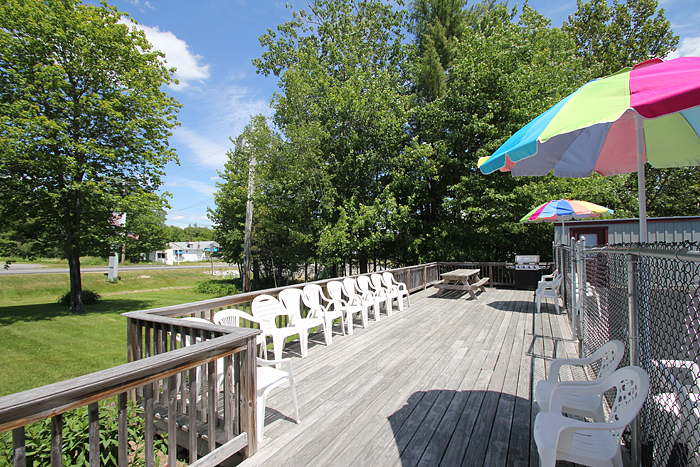 The entire property has free WI-FI. 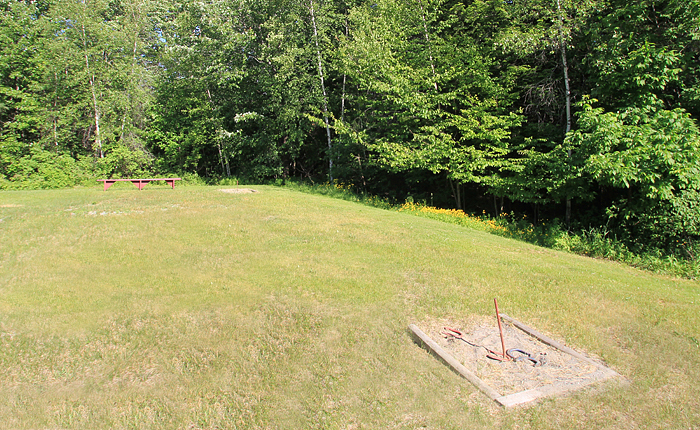 Our 3.5 acres have a horse shoe pit and plenty of space to relax and enjoy the peaceful atmosphere. Snowmobile trails begin directly in the rear of our property! 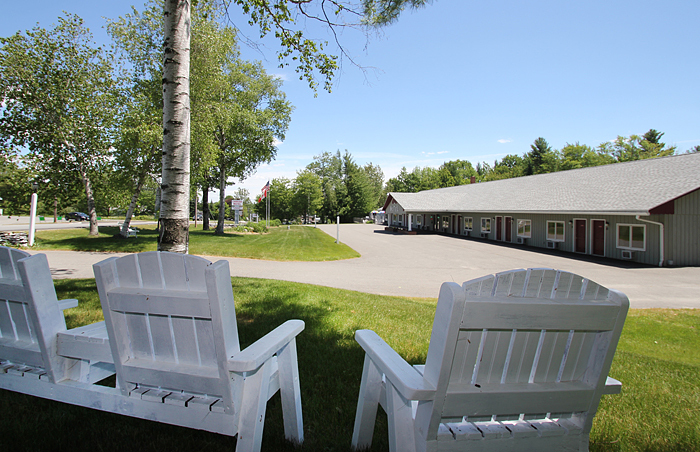 We have plenty of space for parking and setting up your equipment.